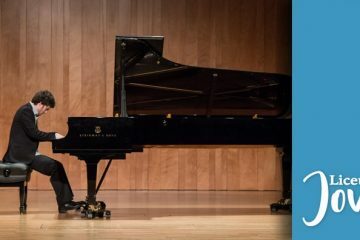 Concert by the Piano Department of the Liceu Conservatory. The week of spring concerts of the Municipal Music School - Center of the Arts of L'Hospitalet. 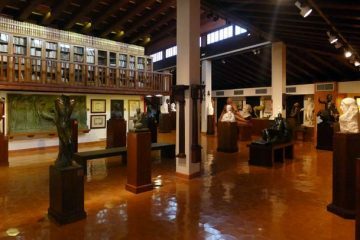 On the occasion of the 70th anniversary of the inauguration of the Frederic Marès Museum, the Museum has organized a program especially linked to the figure of the sculptor and collector Frederic Marès. 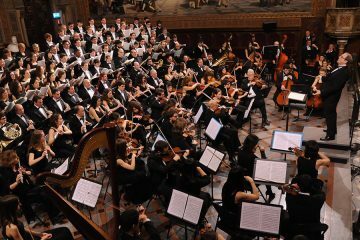 16 concerts make up the program of the XXXII Music Cycle at the University, that takes place at the Auditorium of the Historic Building of the University of Barcelona (UB) and will offer the first notes on Thursday, 11 October. The Quartet Albéniz, winner of the last edition of the Capellades International Music Paper Contest, will star in the opening recital. 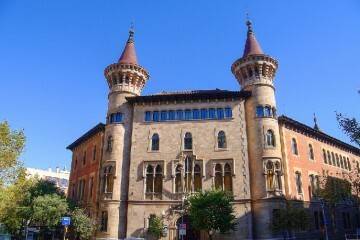 Concerts performed on Fridays by students of professional degree of the Municipal Conservatory of Music of Barcelona. 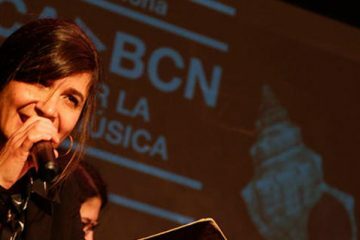 Concerts performed on Mondays by students of professional degree of the Municipal Conservatory of Music of Barcelona. 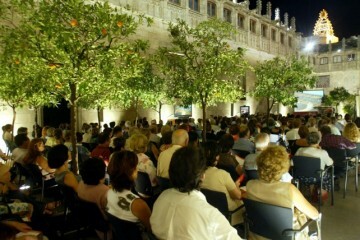 A free concert by Anna Maria Reverté takes place on the first Sunday of every month.